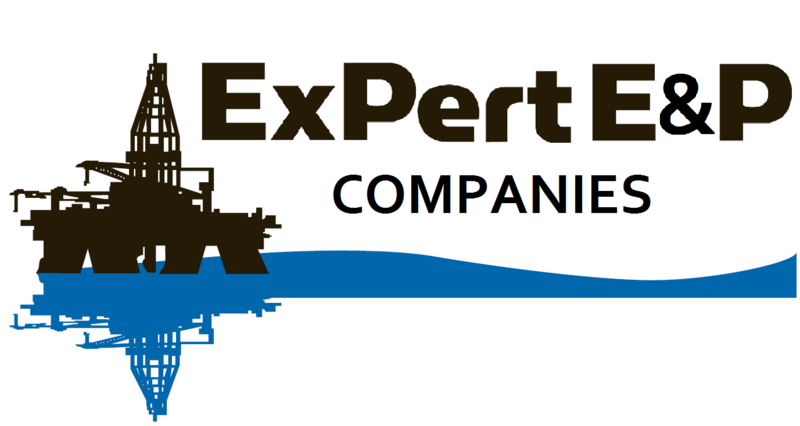 Please take a moment to tell us about your experience at ExPert It. We would love to read and share your story! May we use your testimonial on our website and for our marketing? If we do use your testimonial, we will only use your first initial of your first name and your last name. Example: M. Smith We will never sell your information to any third party marketing companies. We value your privacy.